Can you believe Twobirds bridesmaid are celebrating their 5th birthday, yes 5th. Their pioneering multiway wrap dress still feels so modern and fresh! 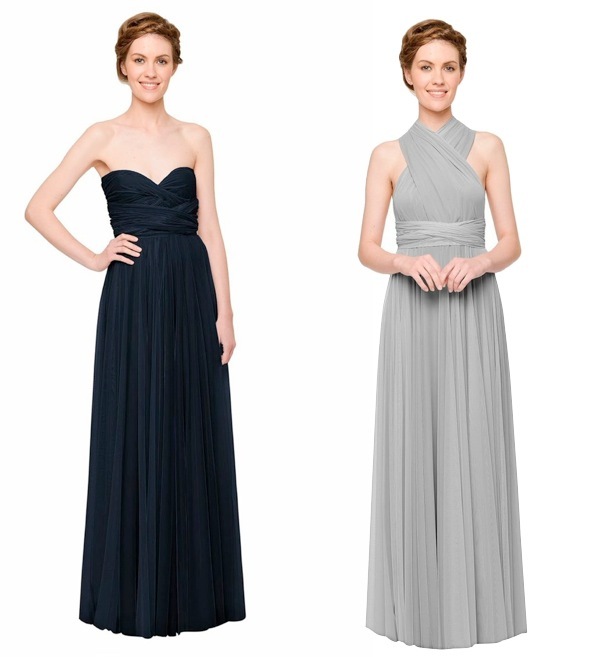 In the midst of celebrating with cake and bubbles they still found time to design a new covetable range of bridesmaid styles. Introducing the Twobirds Bridesmaid Tulle collection. 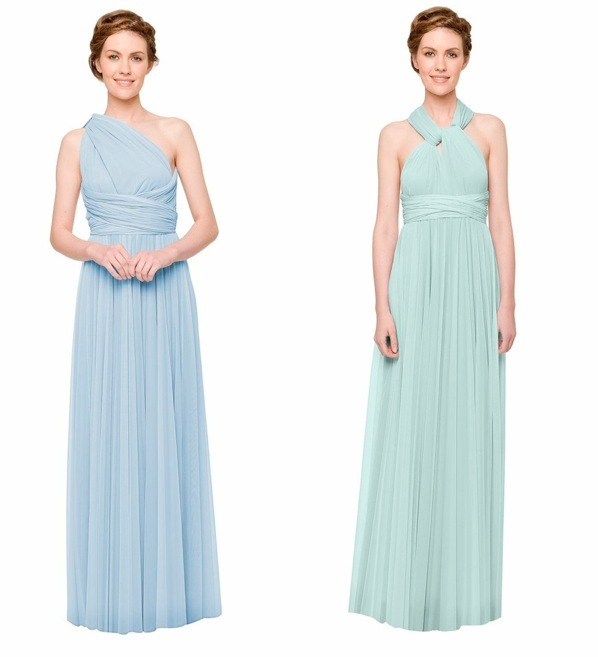 Tulle is so on-trend and creates a much softer, more romantic line that will flatter any bridesmaid shape. I don’t know about you but something about tulle just feels so much more luxurious. As with all their designs, the new Tulle multi-way dresses are super versatile and can be worn in a huge variety of ways. Plus if you have any pregnant girls amongst your line up they’ll love the support and comfort. The new Twobirds bridesmaid Tulle collection is available in both knee length and floor length styles for both adults & flower girls. Colours available -Black, Cream, Dove, Lilac, Midnight, Petal, Plum, Powder Blue and Seafoam and you’ll be able to shop the new collection from this Spring. Hello There I'm Alexandra, a wedding planner + stylist sharing only the most bijou - 'desirable, stylish, chic, sought-after, to die for' - inspiration for your big day. Cannot wait to discuss your ideas in more detail, email now to get the party started!